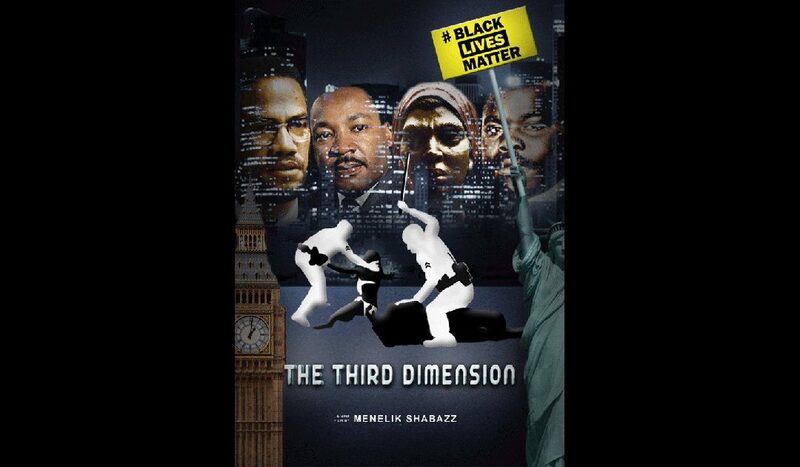 I have launched a crowdfunding campaign and started pre-production for my next project The Third Dimension – Black Lives Matter. I have decided to throw my hat in the ring on the back of the BLM movement. My project asks the question ‘Where to now?’. I am coming with a whole new approach, taking a global and ancestral perspective. Watch my presentation on https://igg.me/at/thethirddimensionblm/, and please donate and share to support this original initiative.